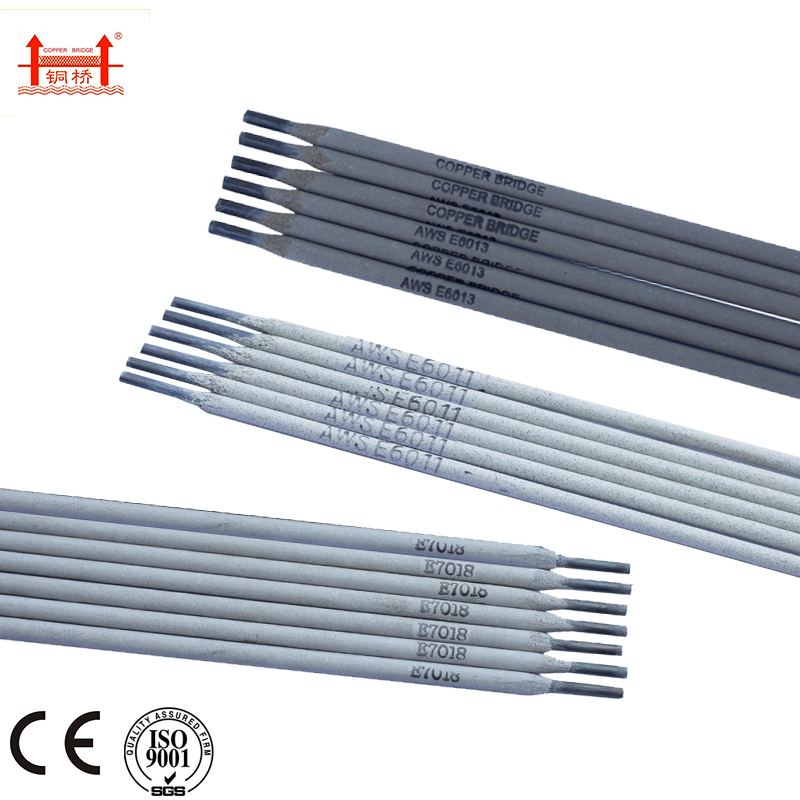 Aws E7016 is carbon steel electrode with low hydrogen potassium coating, high welding efficiency, beautiful shaping in welding joint and small splashing. It is easy for arc striking and deslagging, and available for welding at all positions. 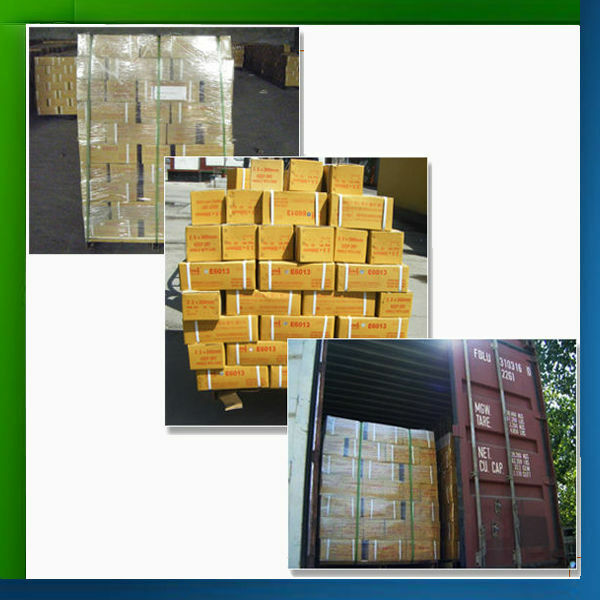 The deposited metal has good plasticity, low-temperature toughness and resistance to cracking. Purpose: For welding of important carbon steel and low alloy steel, such as welding of 16Mn and welding of steel with A,B,D,E class applied in vessel. 1. Electrodes must be baked at 350 for 1 hour before welding. 2. Impurity such as rust, oil and water must be removed from the welded parts before welding. 3. 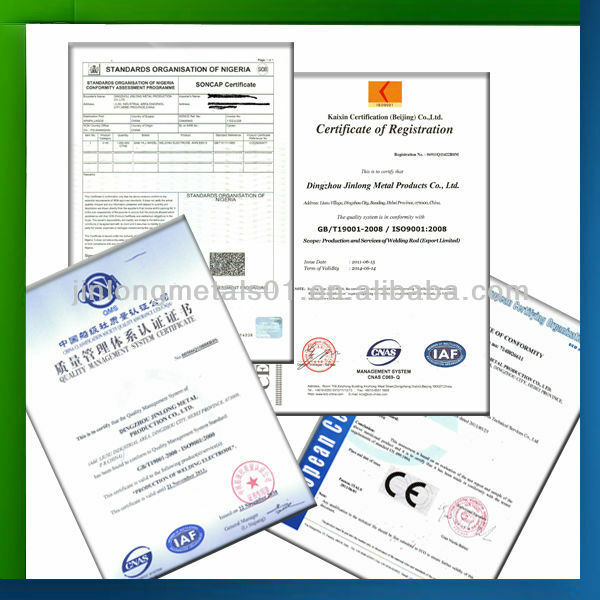 Short-arc operation and narrow-gap welding shall be adopted. 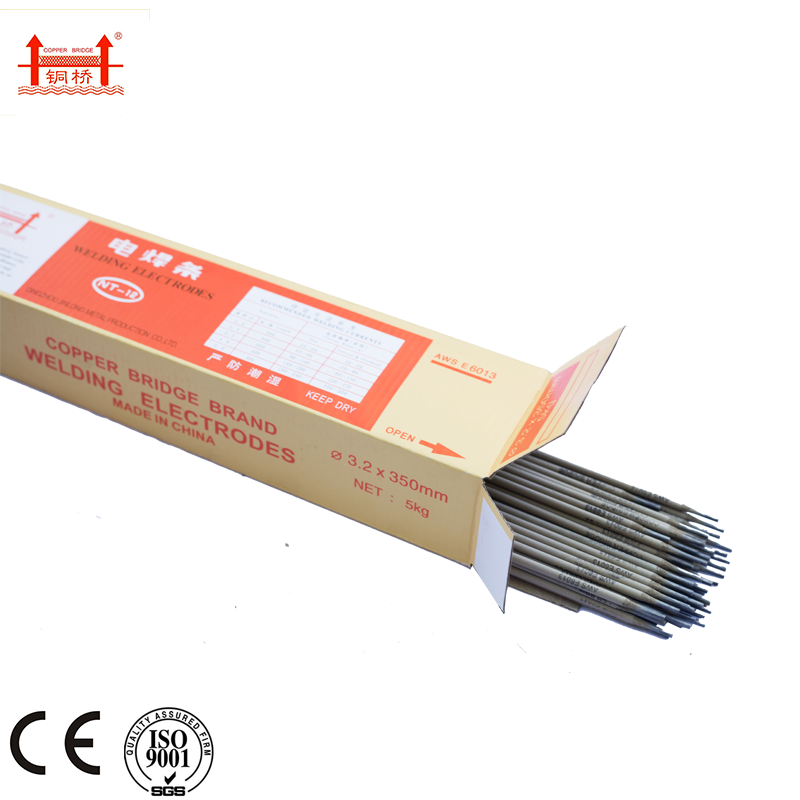 Looking for ideal Welding Electrodes AWS E7016 Manufacturer & supplier ? We have a wide selection at great prices to help you get creative. 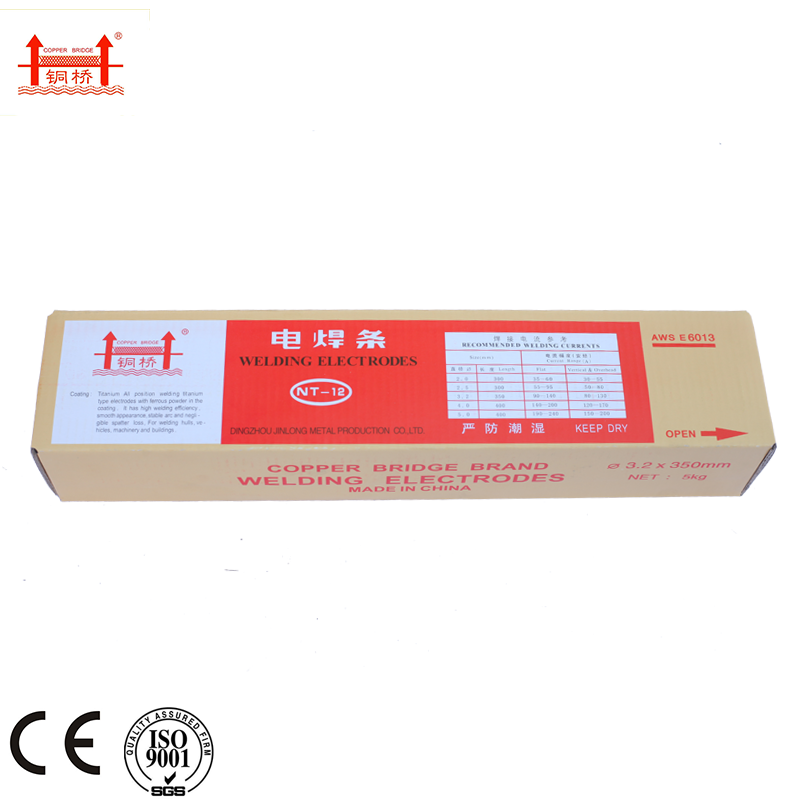 All the Welding Eectrodes 3/32 are quality guaranteed. 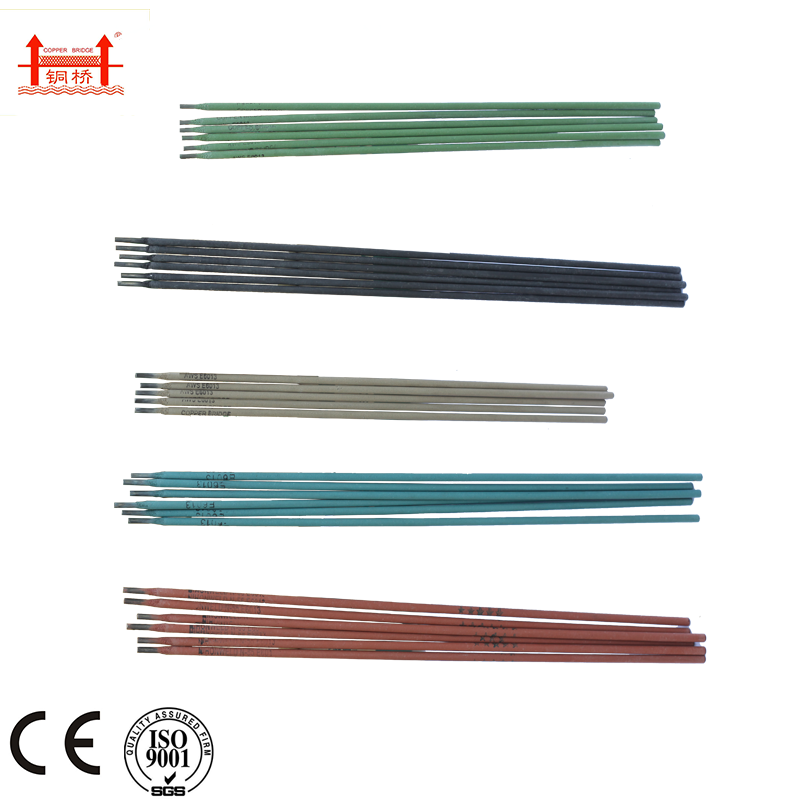 We are China Origin Factory of 1/8 Welding Electrodes E7016. If you have any question, please feel free to contact us.